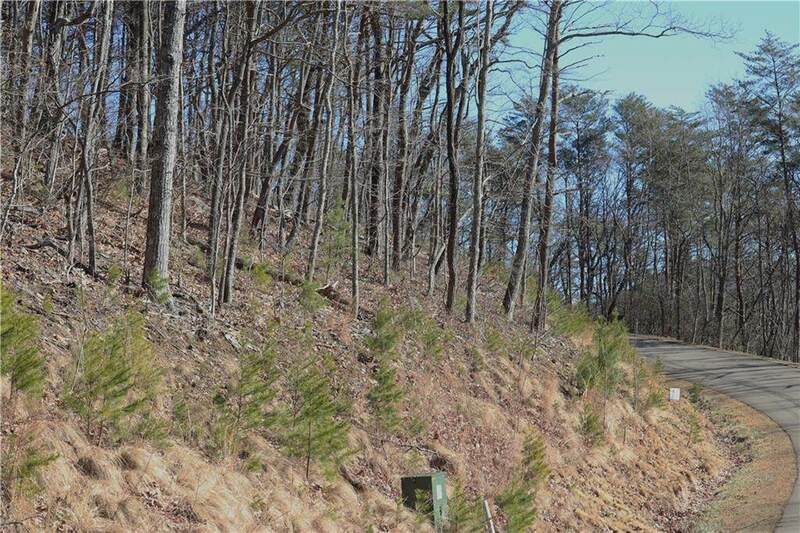 Beautiful property priced UNDER assessed value. 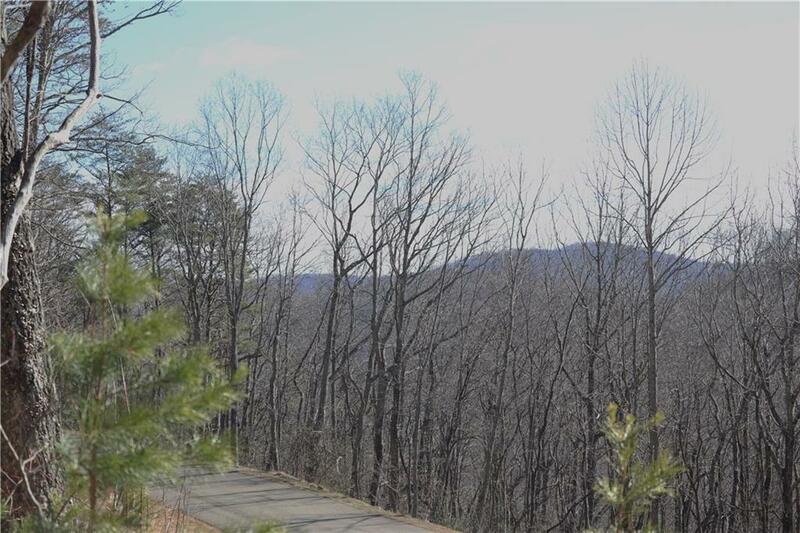 Nestle your new beautiful home into the hillside close to this mountain peak with beautiful ridge and mountain views. 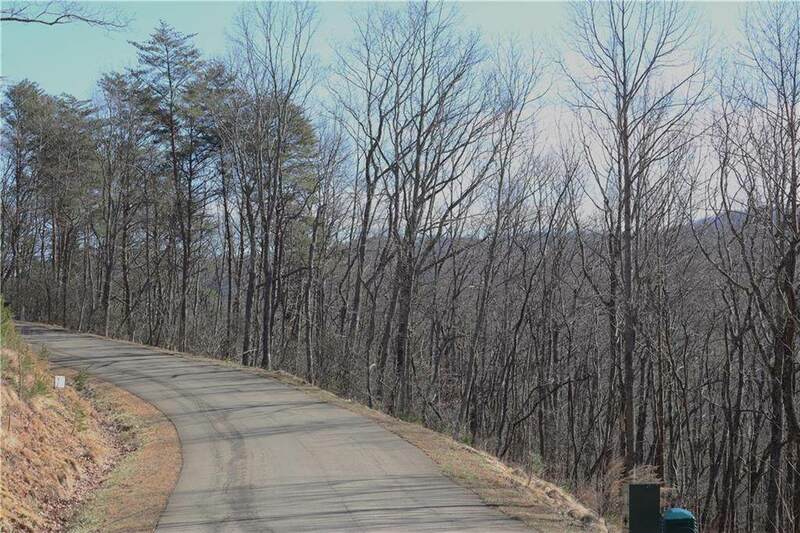 Build in this gated subdivision that offers lake and stream fishing, hiking, kayaking, a private campground, and so much more. 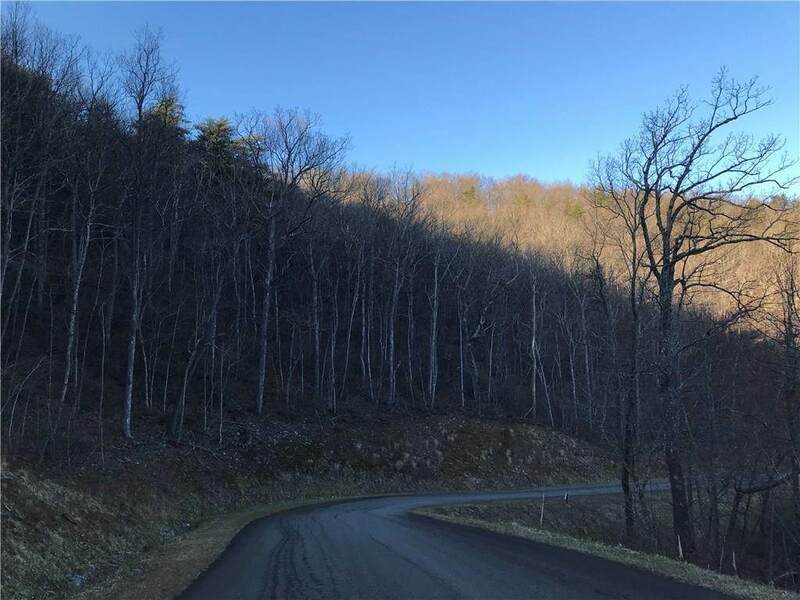 Falling Waters is a best kept secret with stunning views, and beautiful paved roads that meander through a hardwood forest. Your new home on this lot is easy-to-get to with amply-wide paved road frontage, don't miss out on this lot with BUILT-IN EQUITY! Drone footage coming soon!